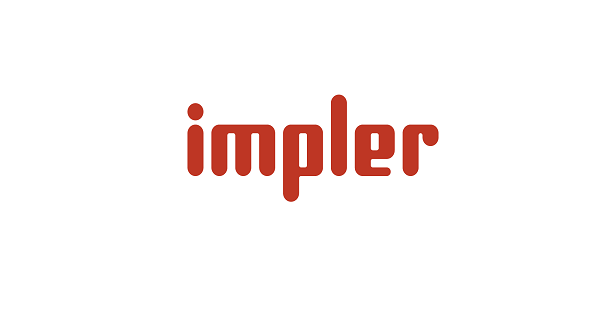 Impler Social Media and Digital Agency is looking for PR & Communication Manager. at least a year relevant experience (at least one implemented project in (or with) International organizaton or company). Very responsible and careful for work. Work schedule: 5 days in a week 9:00-18:00. The starting salary will vary between 600-800 AZN, depending on the candidate's experience. If you are interested in this job, please email your CV, motivation letter and work examples (if available) to cv@impler.com with subject “PR & Communication Manager”. There is no specific deadline, CVs will be reviewed on a rolling basis (if the proper candidate is found, the selection will be stopped).